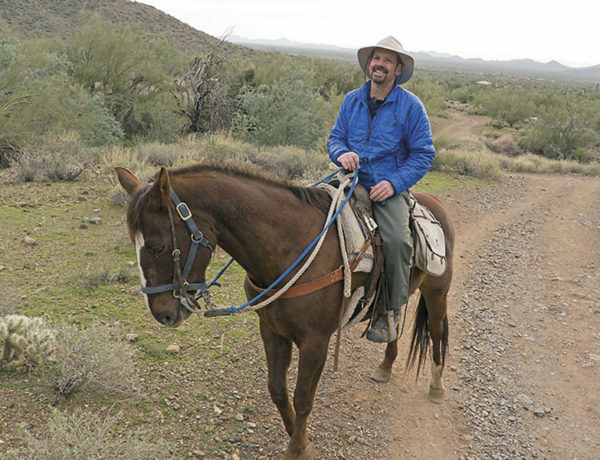 Building your Western Library: Matthew P. Mayo Epic stories of survival and adventure inspire award-winning author. 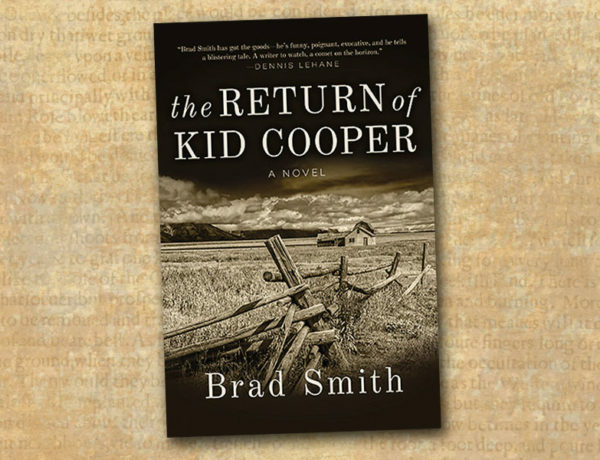 The Last Cowboy Review of Brad Smith's book The Return of Kid Cooper. 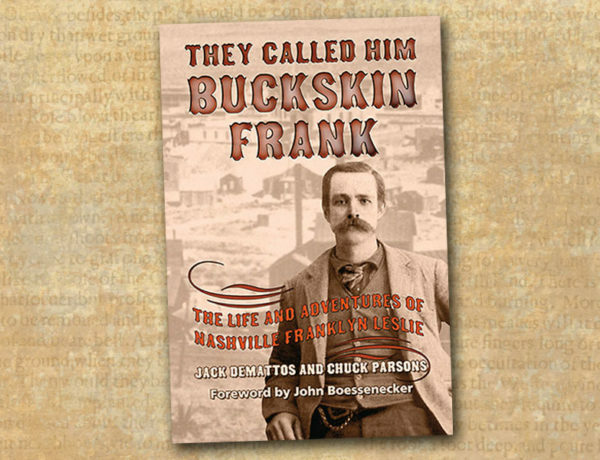 The Legendary Buckskin Frank Review of Jack DeMattos and Chuck Parsons' book They Called Him Buckskin Frank. 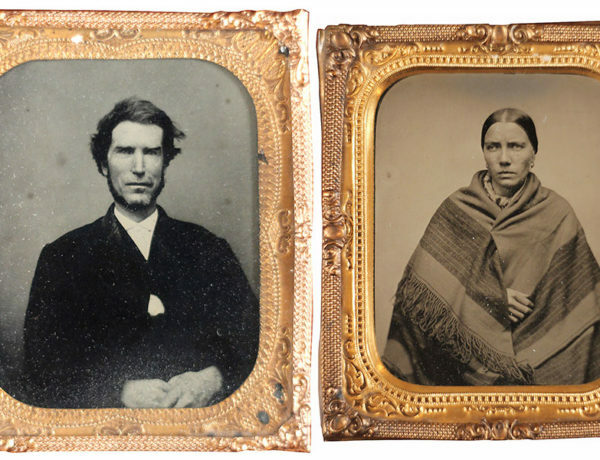 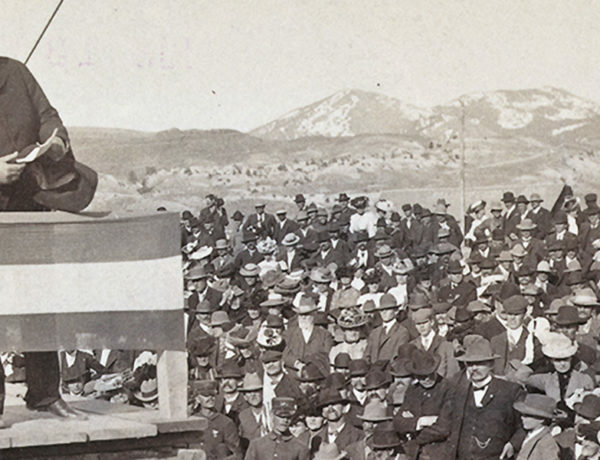 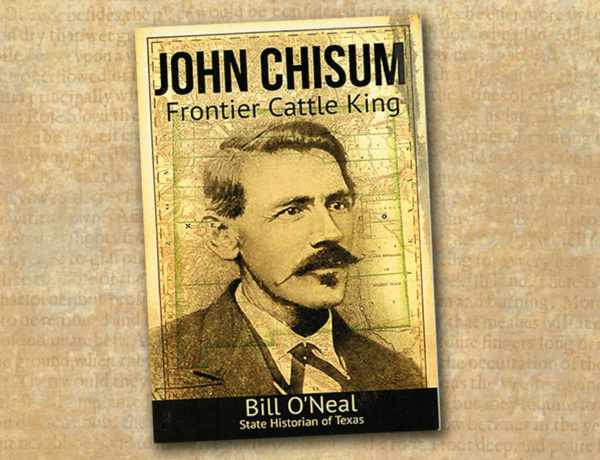 Cattle King of the West Review of Bill O’Neal’s book John Chisum: Frontier Cattle King. 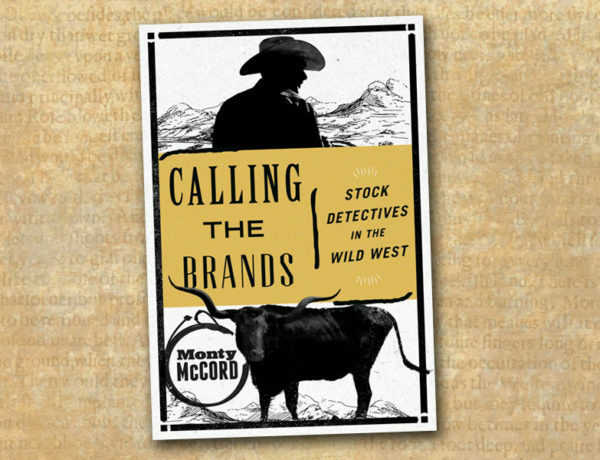 Rough Drafts The last quarter of every publishing year brings a plethora of new Western history books. 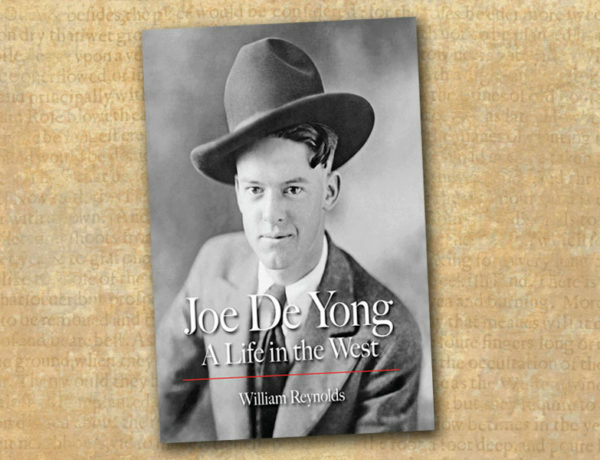 A Man of the West A new biography of Westerner Joe De Yong. 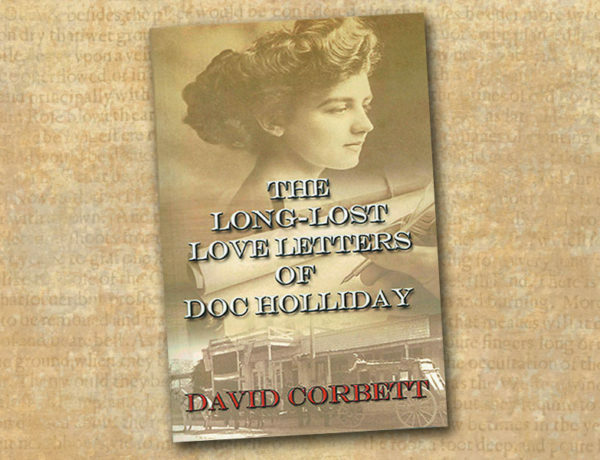 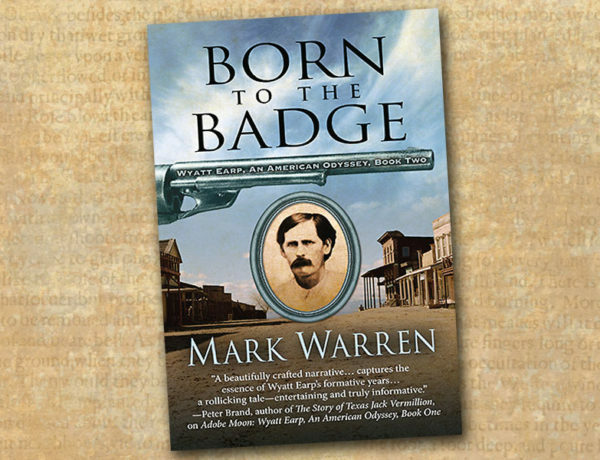 Rough Drafts Fans of some of the Old West’s greatest legends will enjoy the following recent novelizations of the thrilling lives of their favorite heroes (or villains) of yesteryear.